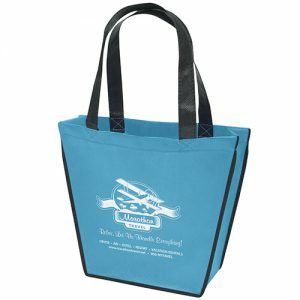 Big Thunder Tote Bag is one of our top selling reusable grocery bags. 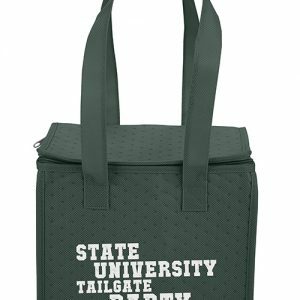 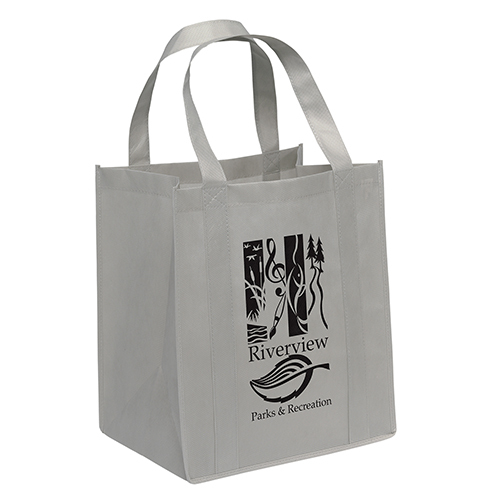 Made from 100 GSM premium non-woven polypropylene, this tote features dual reinforced 20″ handles and a plastic bottom insert. 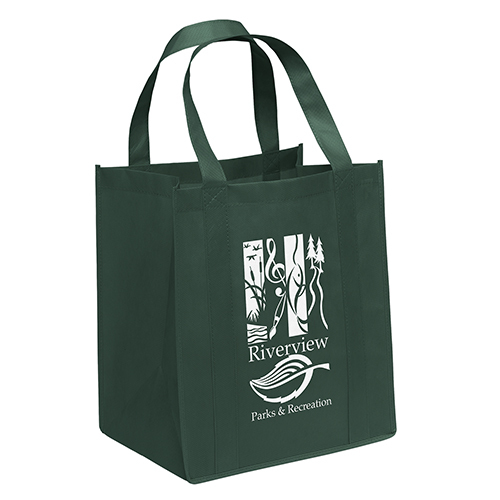 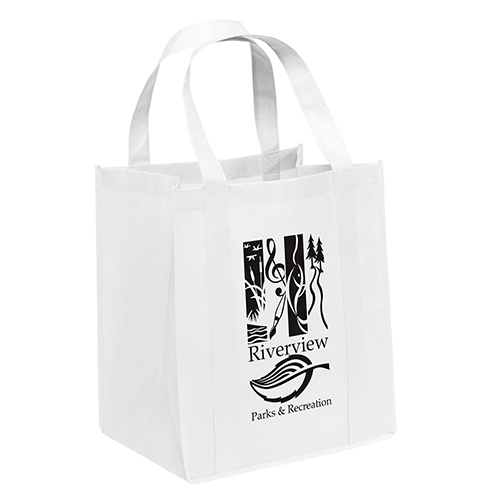 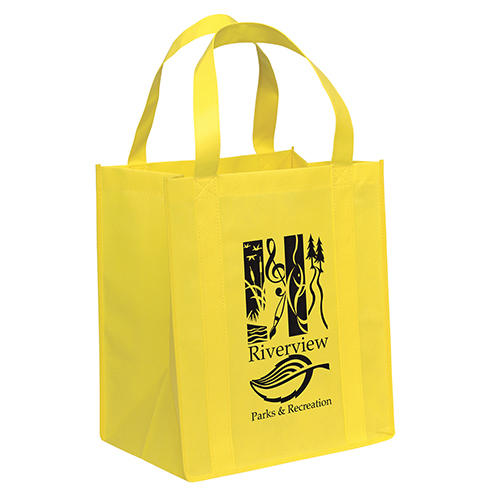 These eco friendly bags are a great option for trade shows and other corporate events. See our wide selection of eco friendly bags wholesale here. We offer a wide variety of eco bags and stylish custom reusable bags. 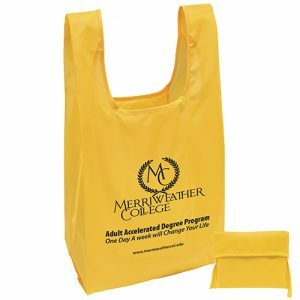 Take a look at our complete selection here. 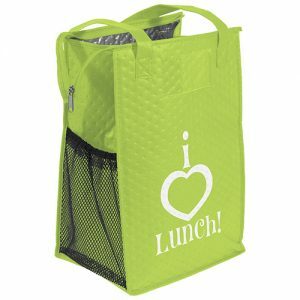 See other great products we offer at customgreenpromos.com and bagpromosdirect.com.